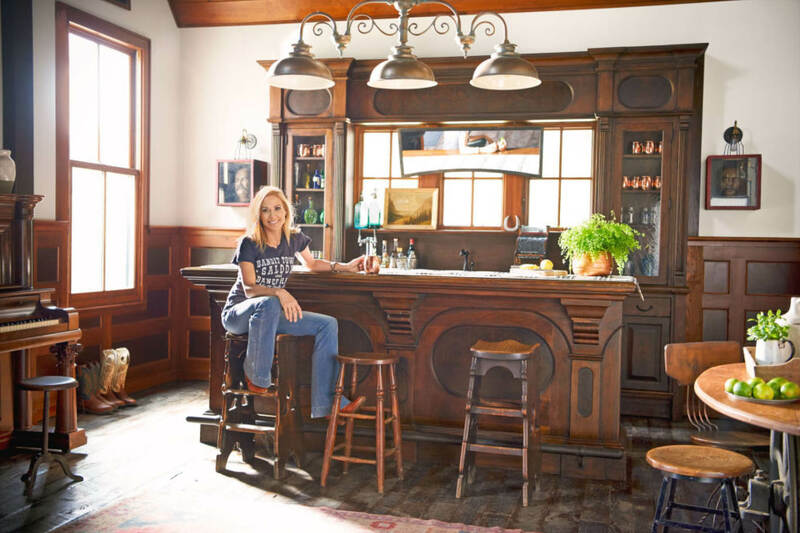 Singer, Sheryl Crow, has returned to her country roots after 20 years of living in Los Angeles and purchased a 50-acre property in Nashville. 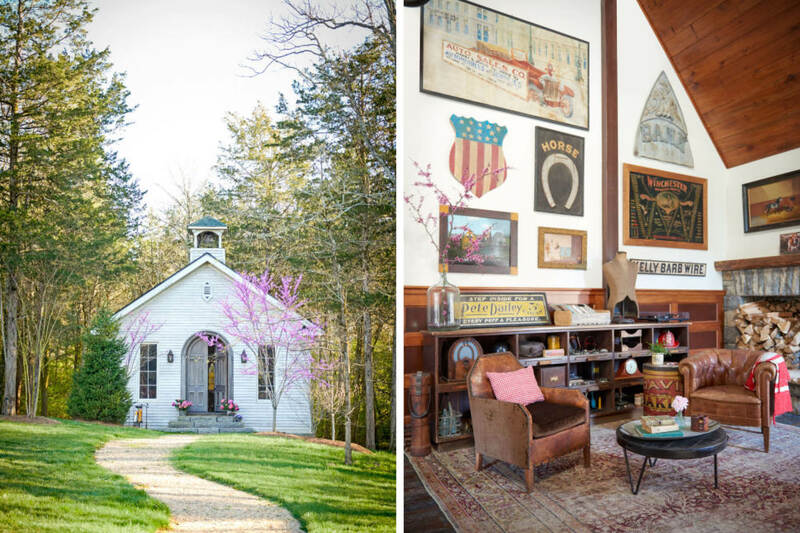 This gorgeous country home is filled with character and we love these great images from Country Living Magazine showcasing her eclectic style. 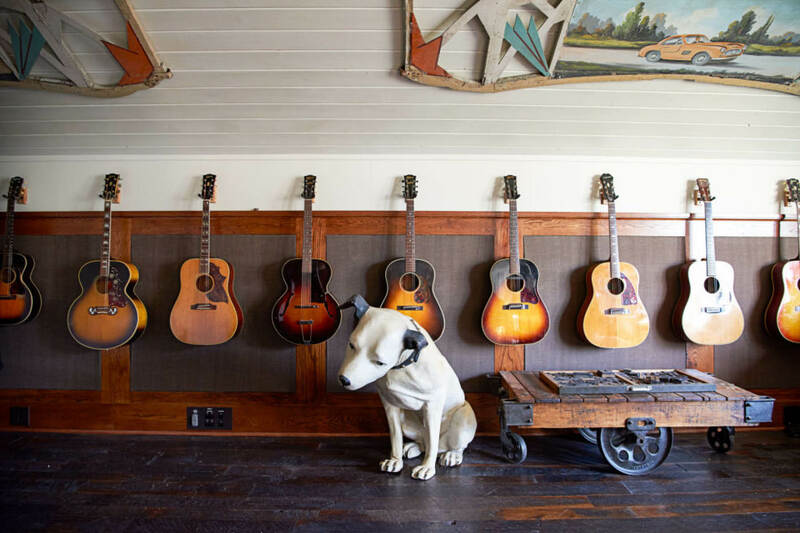 The sprawling acreage includes a barn (which is home to a recording studio, a saloon and also used as an actual barn) and a church. The self-confessed ‘junker’ loves a good eBay bargain and she actually found an old church for sale online. She looked into buying it, but it was full of dry rot. 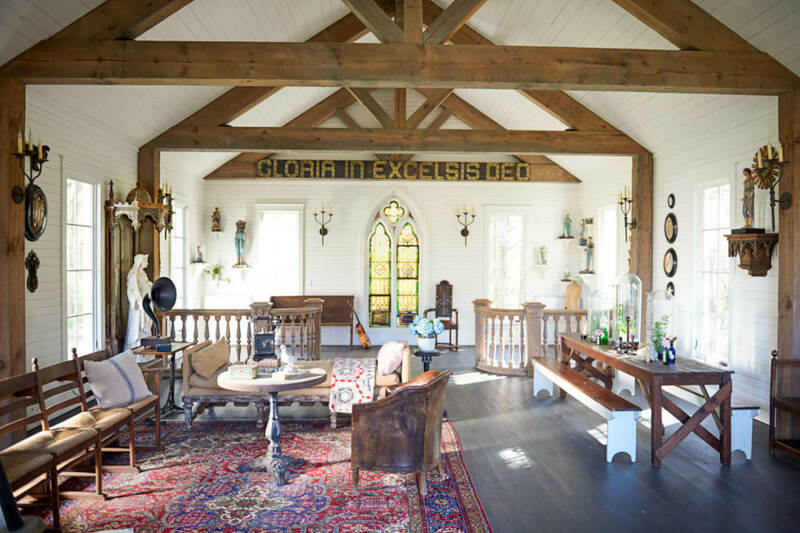 She loved the idea of having a little chapel on her property though, so she had one built from scratch in order to house her collectables. 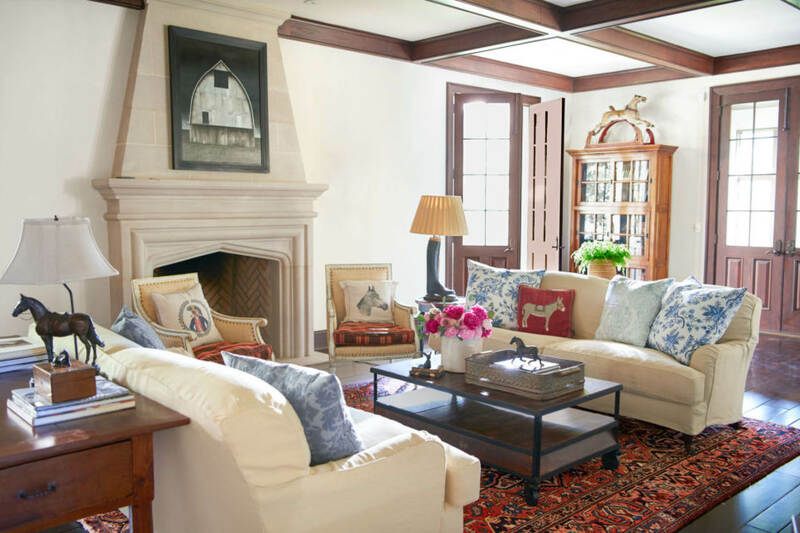 Living here with her two young sons, she’s decked out her home in a way that’s liveable as well as beautiful. 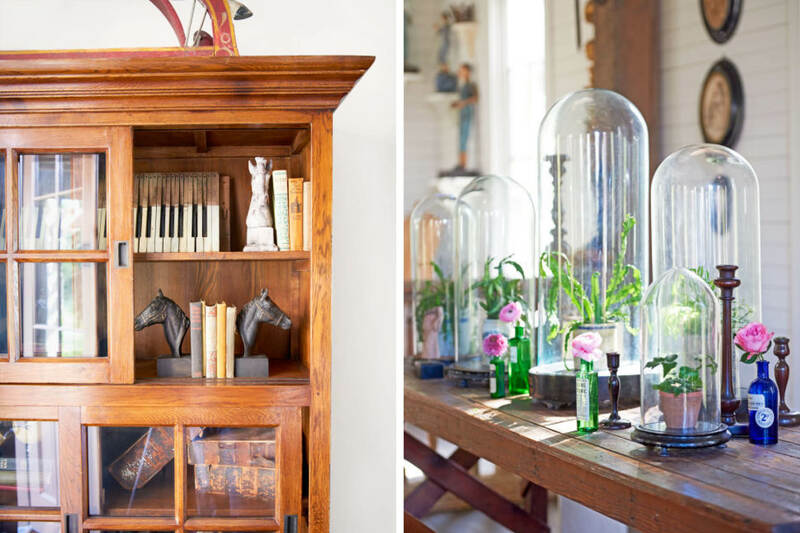 These rooms are a perfect example of how collections of items can look fabulous and not too overdone. There’s certainly plenty of room for inspiration, that’s for sure! 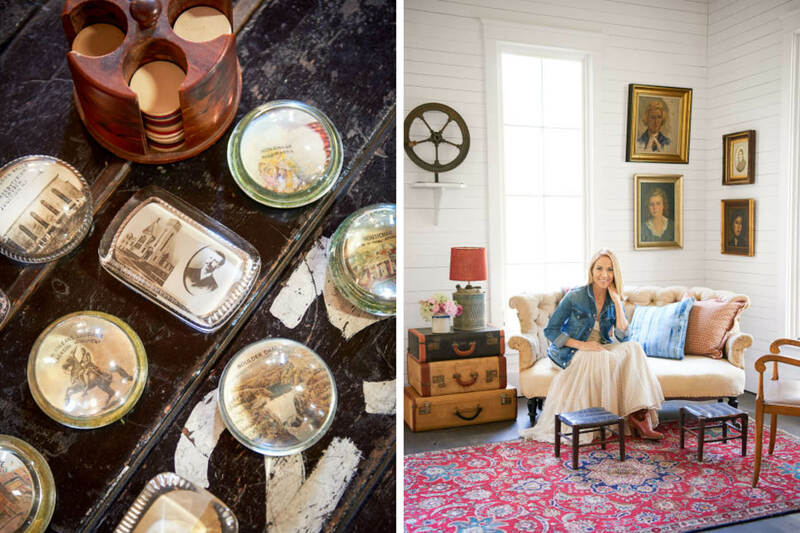 Images by Paul Costello for Country Living Magazine.